Stylish and arrogant. Spectacular and skill-demanding. Over the top, edgy, and sometimes goofy. 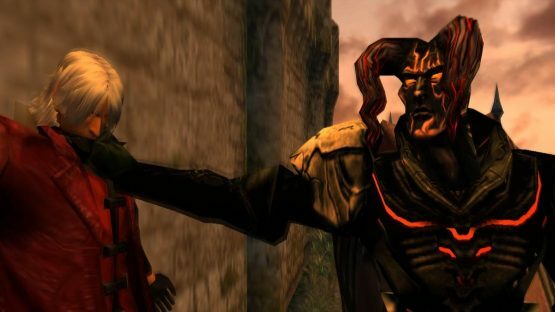 Devil May Cry has been a long-running hack-n-slash series for almost twenty years. With its fifth entry releasing next year (on March 8th), I wanted to look at the series’ past to remember why these games were (and are) so respected by both fans and critics. Furthermore, what should we expect with Devil May Cry 5 based on the game’s latest news? Spoilers: it looks awesome. The heart of the franchise has always been its gameplay mechanics. 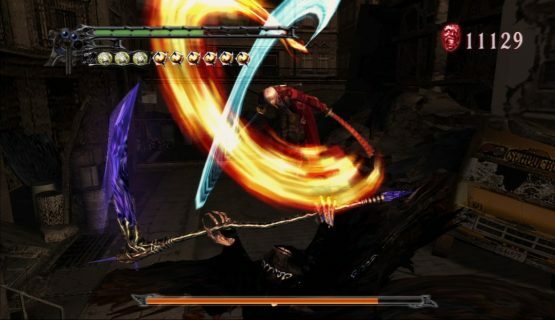 It is no secret that DMC has one of the funniest but hard-to-master combat systems in the genre, including guns, swords, devil arms, and inhuman abilities. 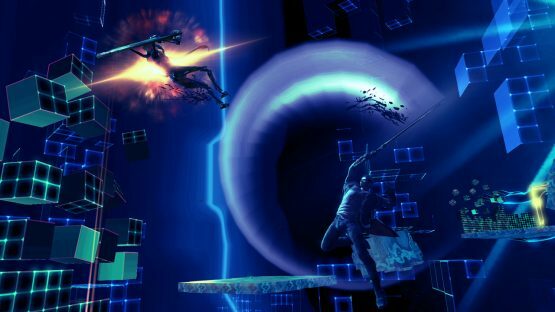 Choose your way of playing in this fast-paced madness with ruthless and creative enemies. Nowadays we can find more titles like this, but back in the day there wasn’t much to pick from (Ninja Gaiden is a good example). Nevertheless, DMC always had an original motivation: it wasn’t just about killing your nightmarish creatures, but how you did it. Every time you hit an enemy, a “Stylish Rank Gauge” appears on screen. It starts increasing as long as you don’t use the same movements and avoid getting hit. You will need a lot of practice to get some S or SSS ranks, as well as constantly change your gear and learn complex combos. The combat looks as frenetic as always in DMC 5. I would say even more so. Nero can now use a handful of prosthetic arms instead of the Devil Bringer. Each of them has unique abilities, like granting better aerial mobility or throwing electricity. You can pick them up from the ground while on battle, creating new possibilities of freedom in your combat. Although Nero will be the one who leads the story, two other characters will be playable: Dante with his new transforming-motorbike (yes, you fight with it) and an unrevealed character (probably Vergil). My only concern is the camera. DMC previous titles are well known for its steady camera in several situations. It gives the game personality, but I strongly recommend they go full controllable camera at any time. We will appreciate it. The music is a trademark of the saga. It mixes Heavy Metal, Industrial, Gothic, Orchestral, Electro and Dubstep (with DmC, the Ninja Theory’s creation). Combichrist, Jason “Shyboy” Arnold, Aubrey Ashburn, Tetsuya Shibata and Noisia are some of the artists that will join your battles. It’s incredible how much these songs can highlight the feelings and adrenaline in the battles. I even like the music made for DmC; I don’t feel it’s out of place with the aesthetics the game has. Have you heard the new song, Devil Trigger? They did it again. There is also a nice detail, in which the music during battles will sound louder and better as you increase your Stylish Rank Gauge. It’s small, but stimulating. What is the saga’s weakest point? The story, in each and every one of them. Look, it isn’t that terrible, nor remarkable or exciting. I actually had to Google it and refresh my memory. The point is that there is a lot of potential to tell an intriguing story. The first game is the best in this aspect, with its excellent atmosphere and the way it showcases its characters. We could argue that the following entries helped in developing the characters and making them more likable and charismatic. But that’s it, really. Honestly, I’m not expecting any big story improvements in DMC 5. I believe it was never the idea to have a ambitious story in the first place, just some context for stunning and ridiculous action scenes. It would be nice to experience a change, something more than a mere excuse for killing demons here and there. It’s the only element where I want a fresh start for the series, a radical change. But considering it is already going to have a strange chronological order, never mind. Please, don’t close this article; hear me out on this one. Forget it ran at 30fps, it didn’t have lock on (until Definitive Edition came out), the story and characters were re-designed (“a bit” cringily), and other stuff. DmC was a pretty decent game. While a good amount of fans hate it, some also love it. I want to defend one aspect of this entry: level design. It is marvelous. Not all the time, but some levels do have an incredible level of originality and taste. Pick Lilith’s Nightclub, for example. It’s full of flashy colors, clever ideas, and also good platforming (something I normally hated in the previous games). While it wasn’t better than DMC 3 or DMC 4 regarding gameplay mechanics or music, DmC wasn’t bad and had some memorable moments. Sometimes, dealing with hype can be hard. In order to calm myself, I decided to play the latest canon game in the series. I reinstalled DMC 4 SE and started a new playthrough with my boy Nero. Skipping all the cinematics, rushing the locations, and trying to get SSS every time I could was the plan. I failed tremendously, but I was having a blast. I was engaged with Nero, again, and enjoying the beautiful boss fights. Then I remembered the horror. 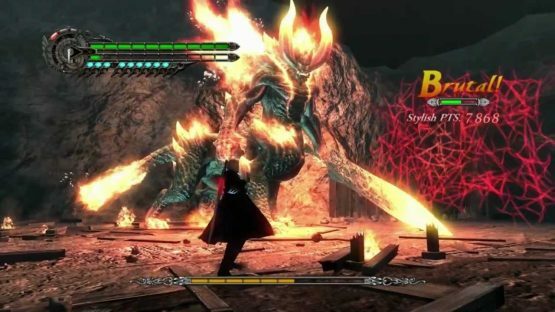 At the halfway point of the game, you get the chance to play as Dante. 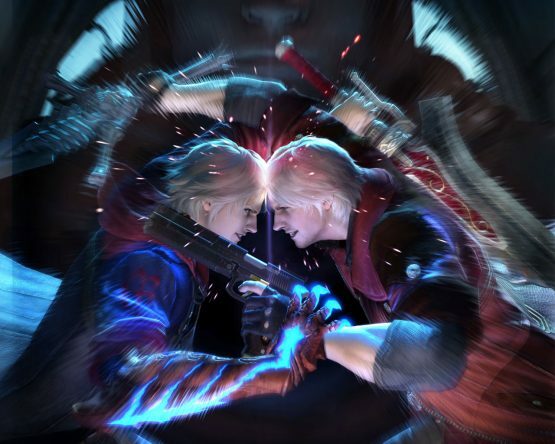 Not any version of Dante, but one with the ability to change among his four styles (of DMC 3) during gameplay. The definitive Dante, if you ask me. It was magical, a dream come true, a new peak in the series. That is until you realize you will go to all the places you already have been with Nero. And you are fighting against the same bosses. The same bosses with the same move list. It was unbelievable at that time, and it still makes me crazy. Please, don’t do it ever again. If you are giving us three playable characters, let us use them in new locations and against new bosses, like any normal gamer would expect. Please. PS: Devil May Cry 2 never happened. Forget it.